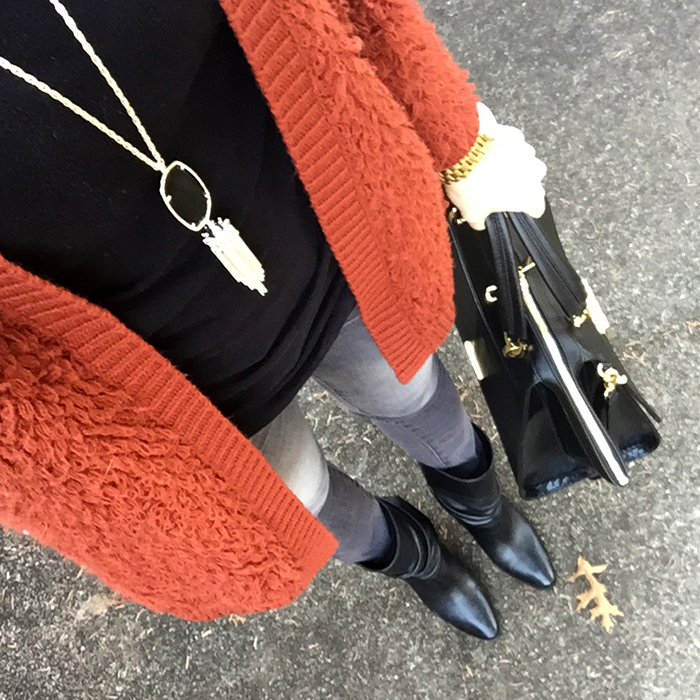 I am continuing my look back at 2015 with another one of my favorites - grey denim. Love your top knot in the first pic! Loving this denim on you! I've really been enjoying my pair. I love gray denim!! I have one pair but I don't reach for them too often because they're distressed. Love these! Loving this inspiration! Happy new year, Lisa! All great looks! Love the denim! Great styles with your skinny gray jeans, Lisa. Some beautiful sweaters too. I especially like the first and the last. Happy New Year 2016! 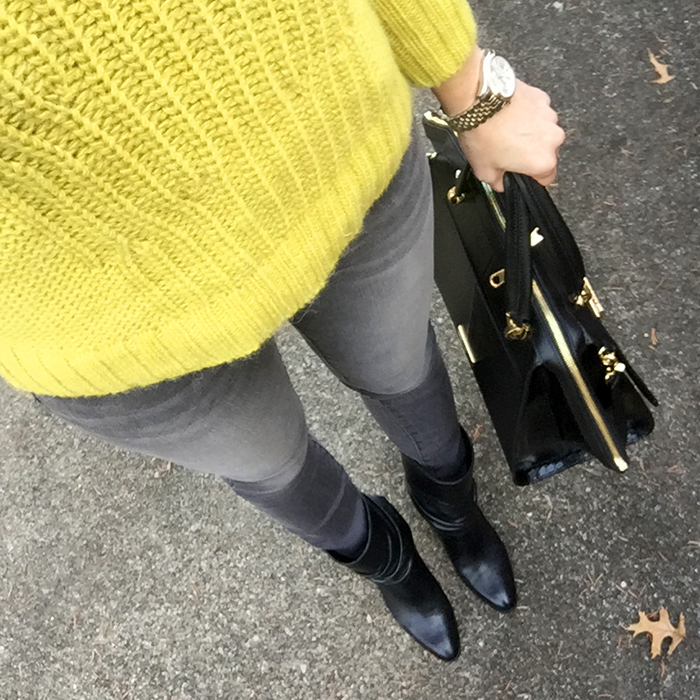 Oh, I love all of the different textured sweaters in this post! I've always been kind of afraid to play with texture and now I feel really inspired to give it a try! I looovvee the cream and orange-red sweater!